As reported in the Associated Press on October 5th 2017, the Kingdom of Saudi Arabia ceased internal production of livestock feed and wheat due to water scarcity. 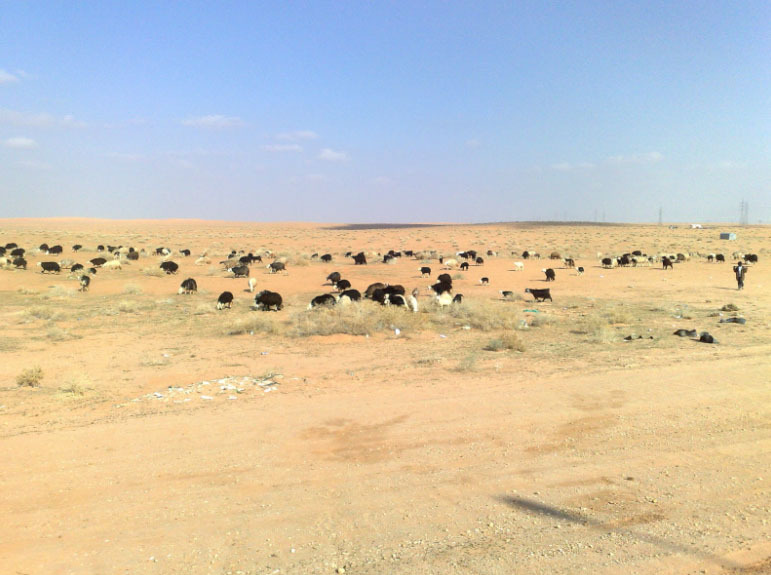 Food and water security are a major strategic challenge for the middle eastern country, resulting in strategic trade deals with Russia to import feed for Saudi livestock. Egypt’s President didn’t hide behind an environmental term like “water scarcity” and used brutally frank language to make the connection between overpopulation and the pressures being placed on the country’s natural resources. Pressures that Global Footprint Network (GFN), an organization that monitors Country’s biocapacity and consumption, are causing an ecological overshoot of the Egypt’s resources by 150%. Does the U.S. have similar strategic interests that are affected by our population and the consumption of its citizens? The short answer is yes. In fact, the same organization, GFN, indicates the 320 million U.S. citizens overshoot our ability to live within the means of our country’s resources by almost 2 ½ times what it can provide. 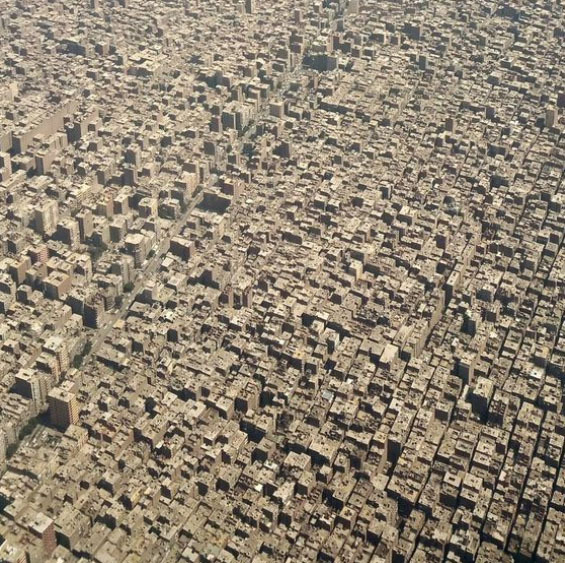 If our population numbers were aligned with our current consumption of goods, the U.S. would claim no more than 140 million citizens. What does this situation mean strategically for our country? It means the more our population grows, the more we become dependent on resources from outside our country and the greater the chances of a conflict arising by relying on other countries to satisfy our needs. And unlike Egypt and Saudi Arabia our expectation of “needs” is far greater based on our Western way of life. If U.S. leadership had the foresight, they would, like Egypt’s president, acknowledge the threat that our population numbers and consumption poses to our national security and take steps to educate Americans about the importance of reducing our numbers to ensure a safe and sustainable future for our children.